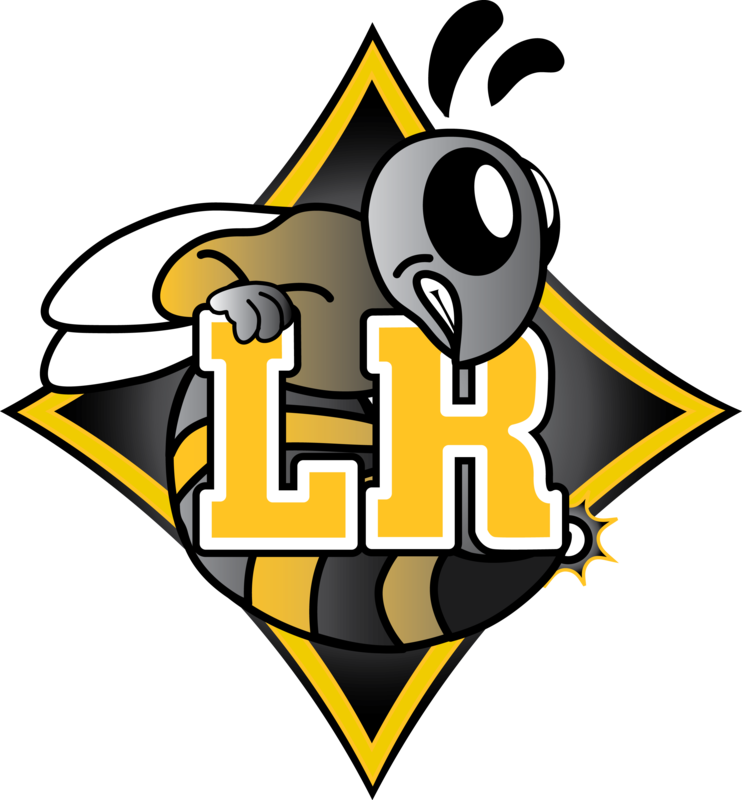 Lower Richland believes that athletics is an extension of the classroom and the athletic department plays a major part in this belief. Excellence is expected in the athletic environment from athletes, coaches and support staff. 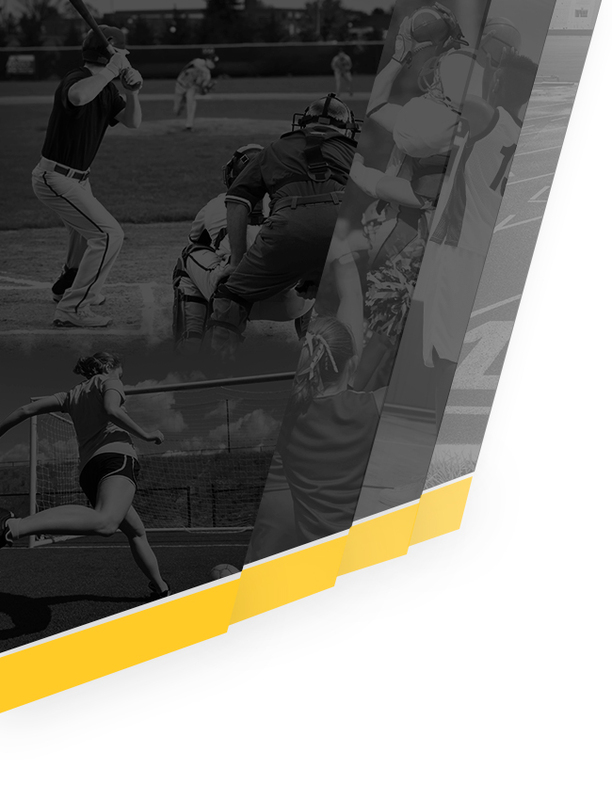 The athletic department’s mission is to provide students with the opportunity to positively represent their school and community in a wide range of interscholastic programs. The athletic department’s objectives are to see that the highest standard of athletic competition is maintained throughout the program, while ensuring that their primary responsibility is to the participants in the program. Lower Richland will provide an opportunity for the complete development of all student-athletes: personally, academically and athletically. In the athletic department the aim is to provide a first-rate, interscholastic athletic program that is competitive, and provide a source of pride for the student body, faculty, alumni and community. 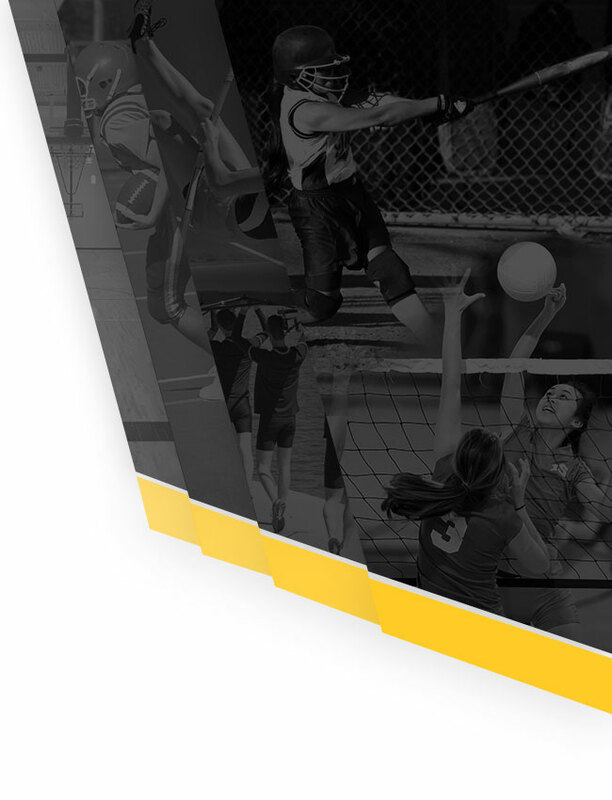 The athletic program facilitates excellence in citizenship, academics, sportsmanship and athletic ability.